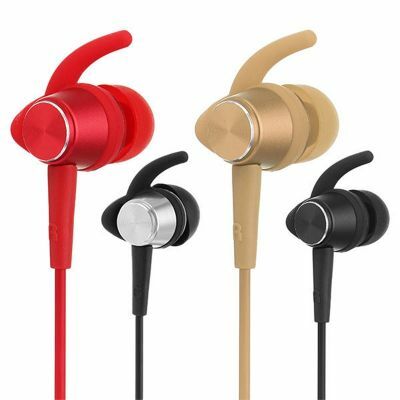 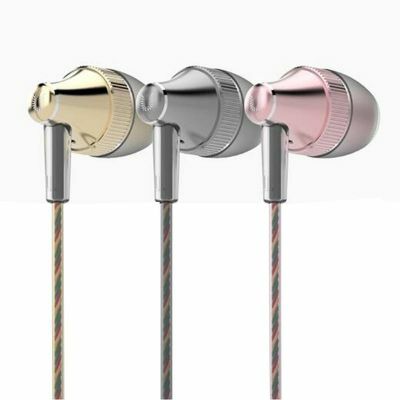 1.1.2 meter flexible durable material and 3.5mm gold plated jack. 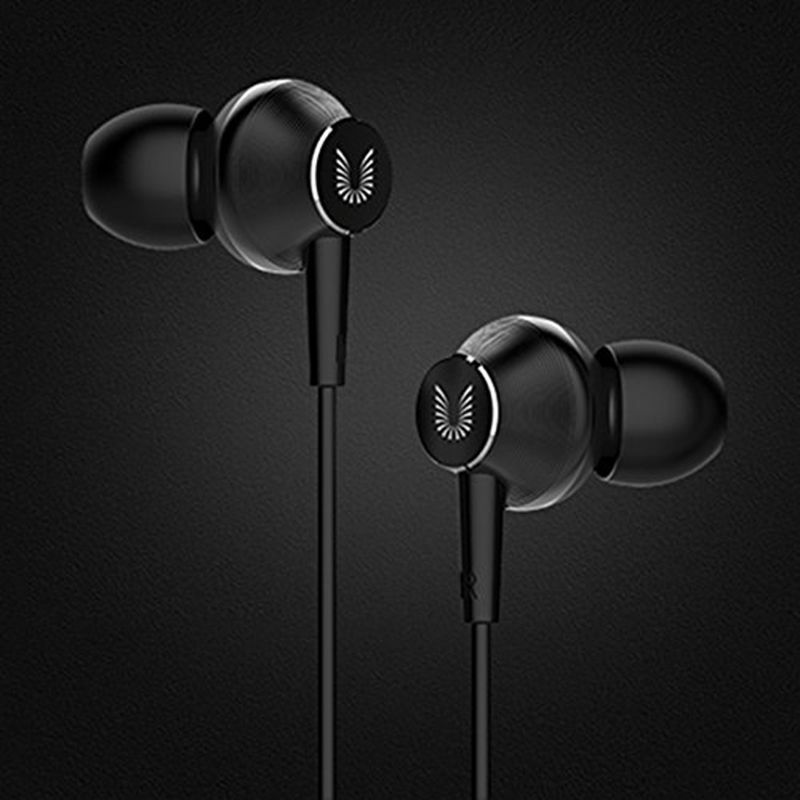 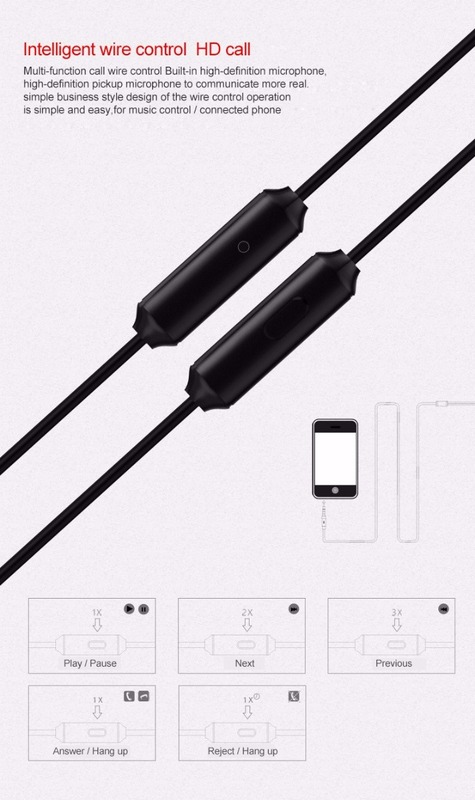 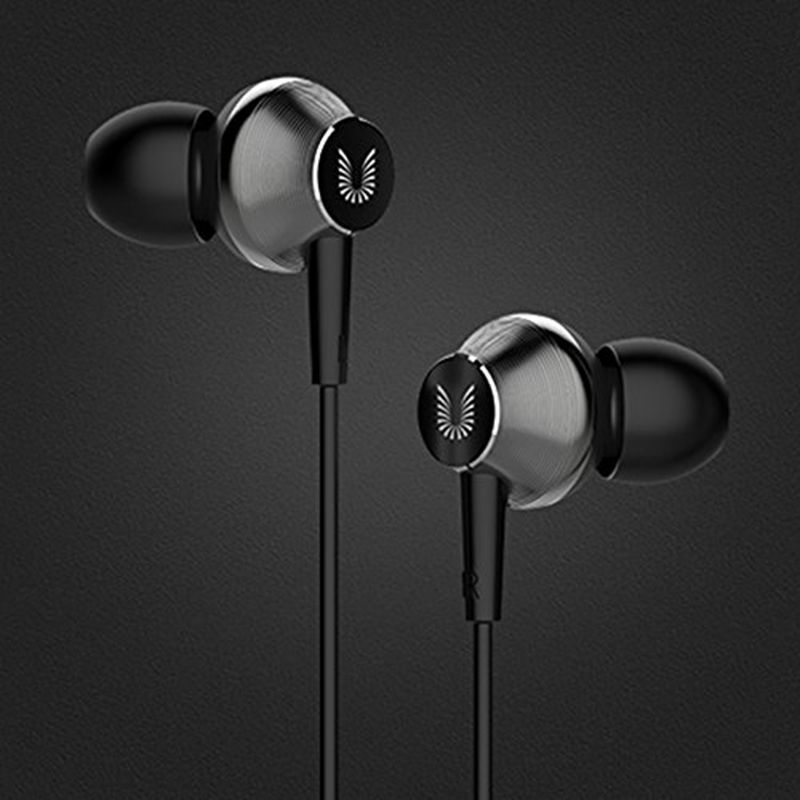 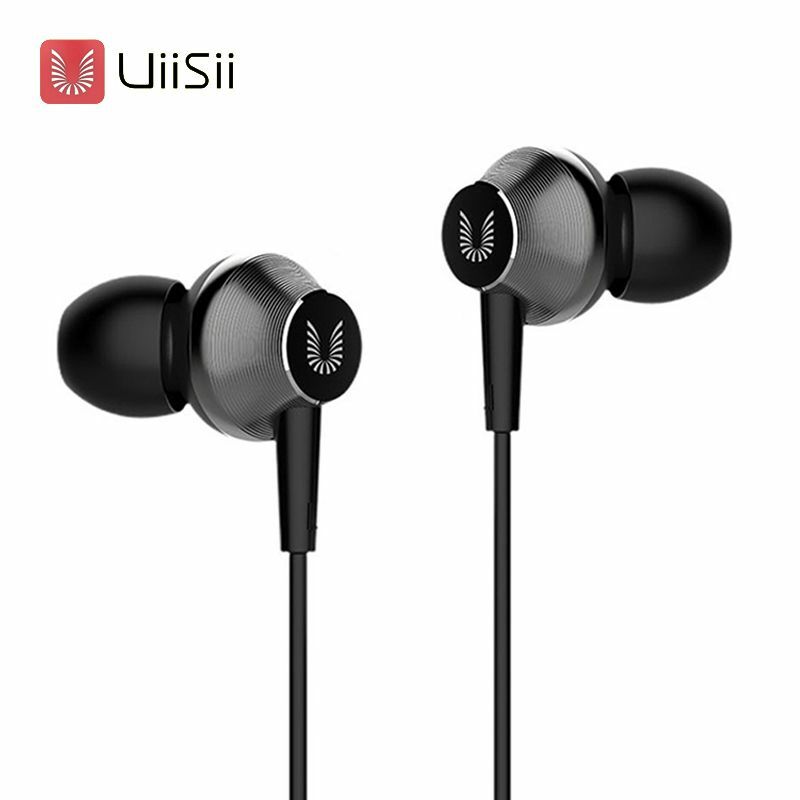 2.Built-in Microphone and In-line control, perfect for you to make handsfree calls, play music and change songs. 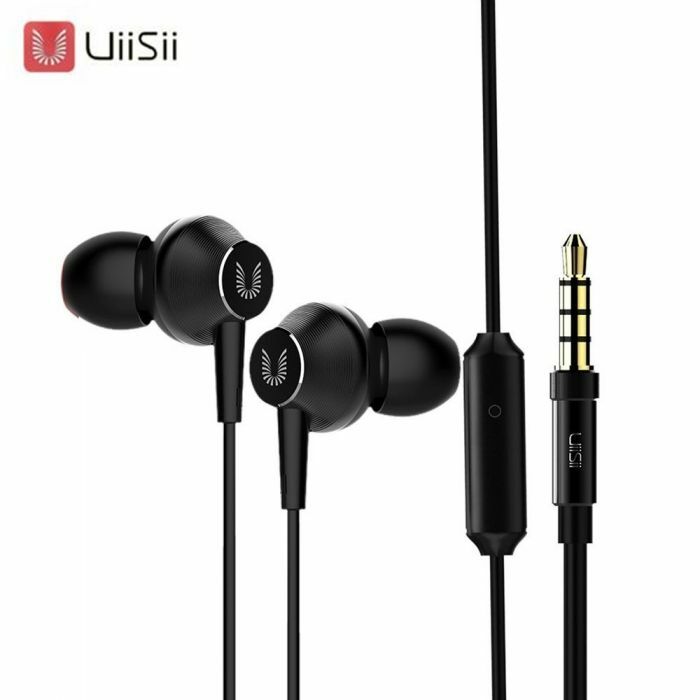 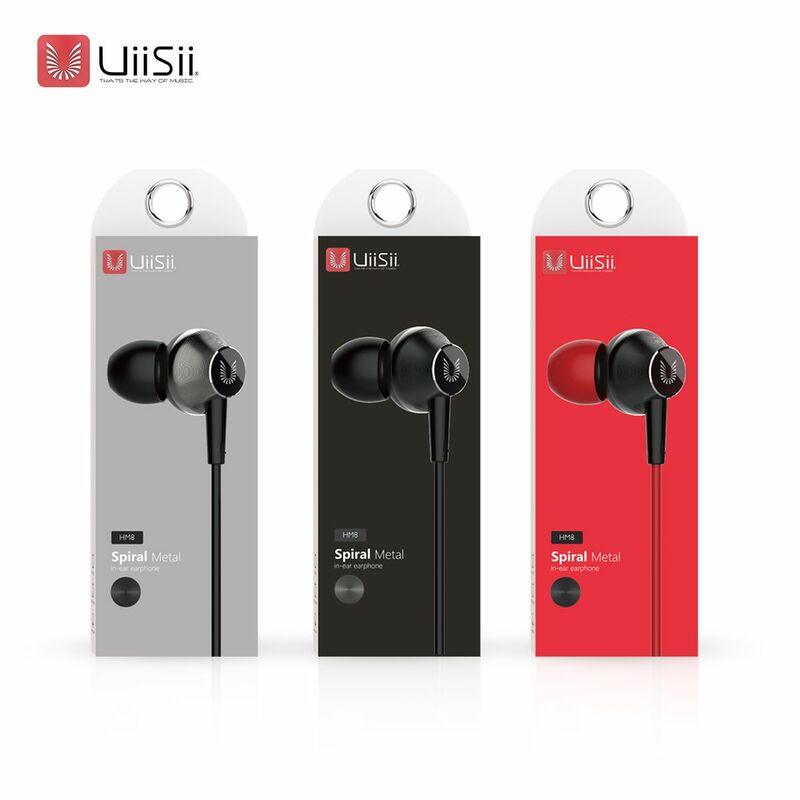 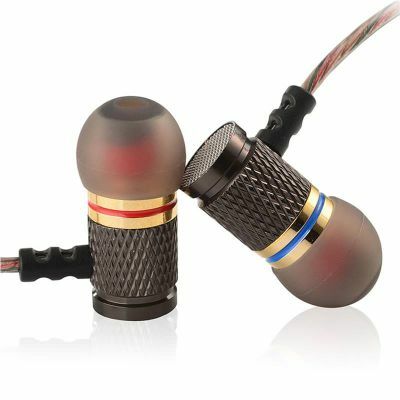 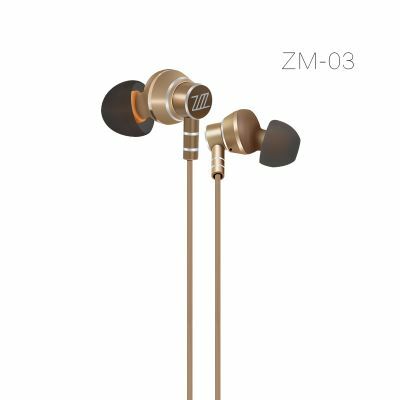 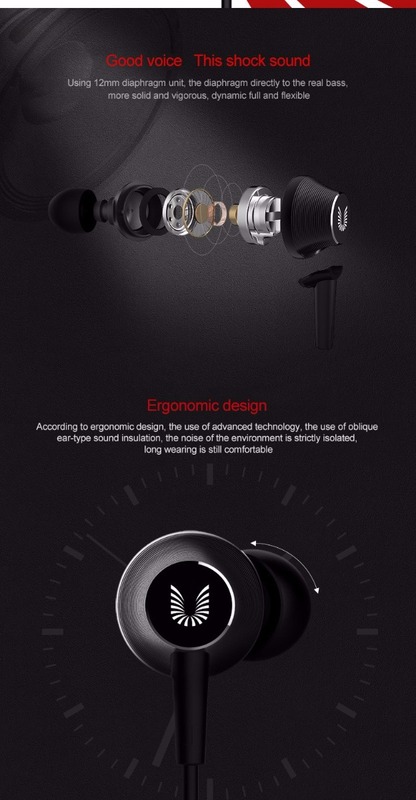 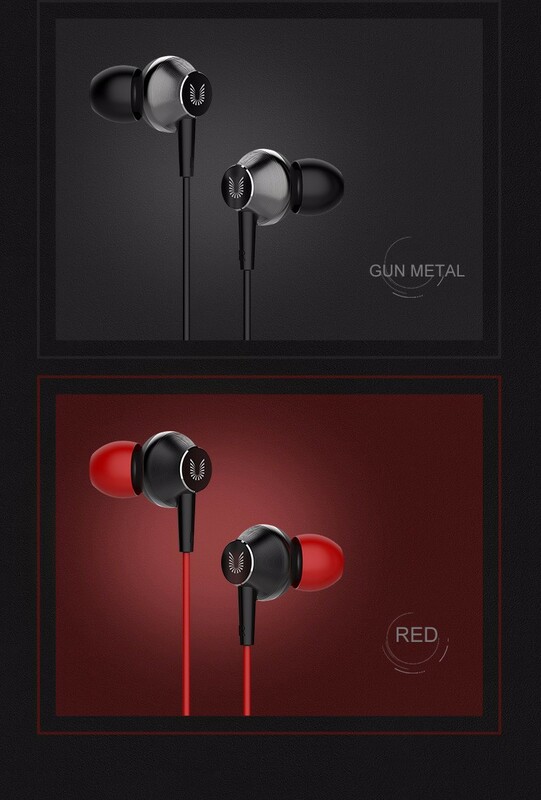 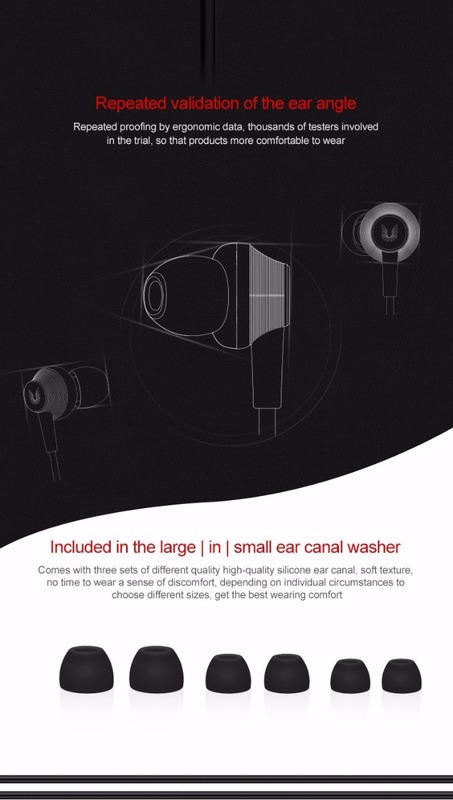 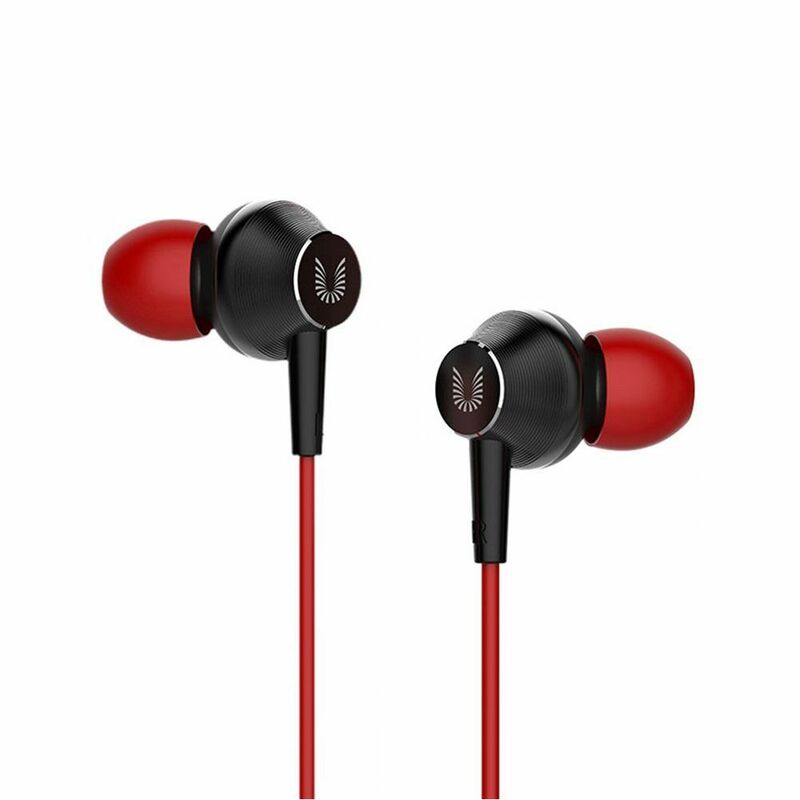 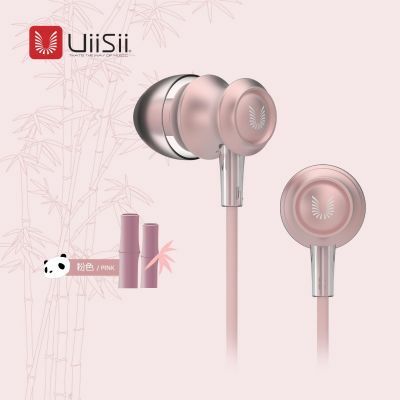 3.High-quality dynamic 13.5mm speaker makes HD clear sound, with super bass stereo 3D effect. 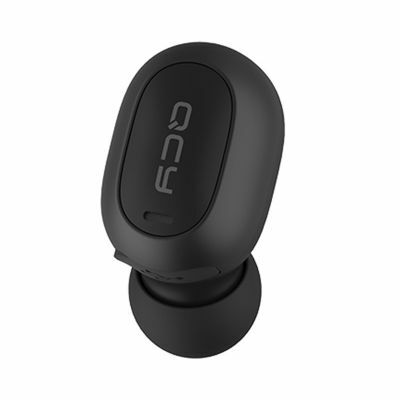 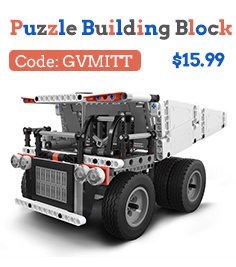 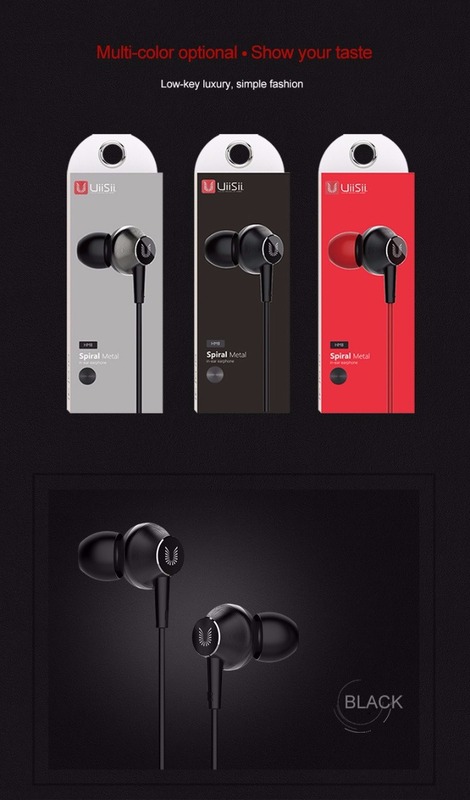 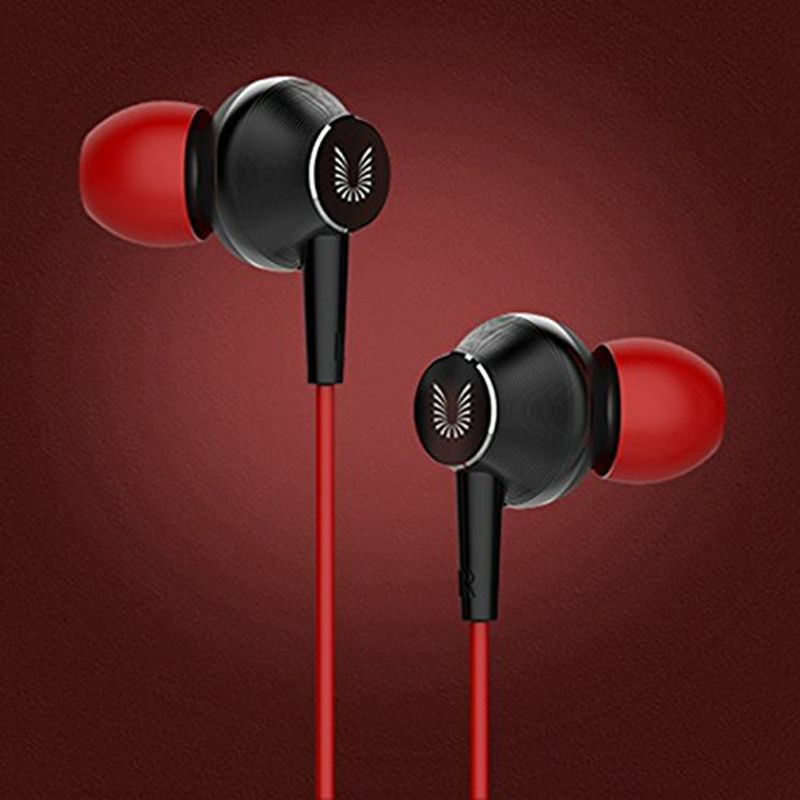 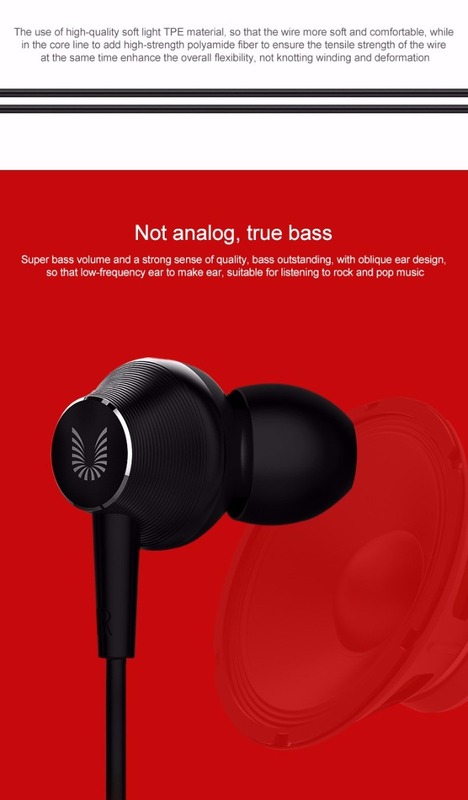 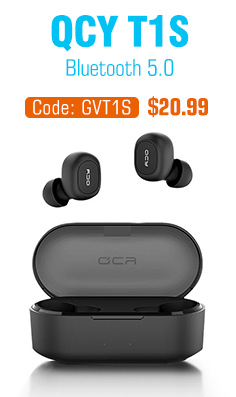 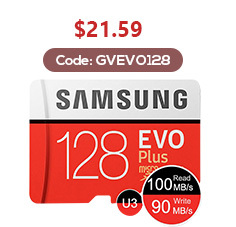 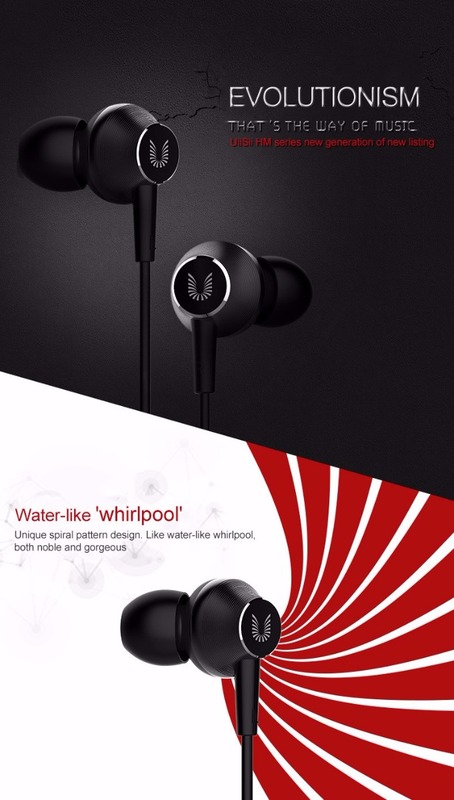 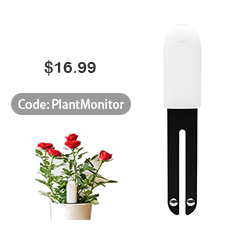 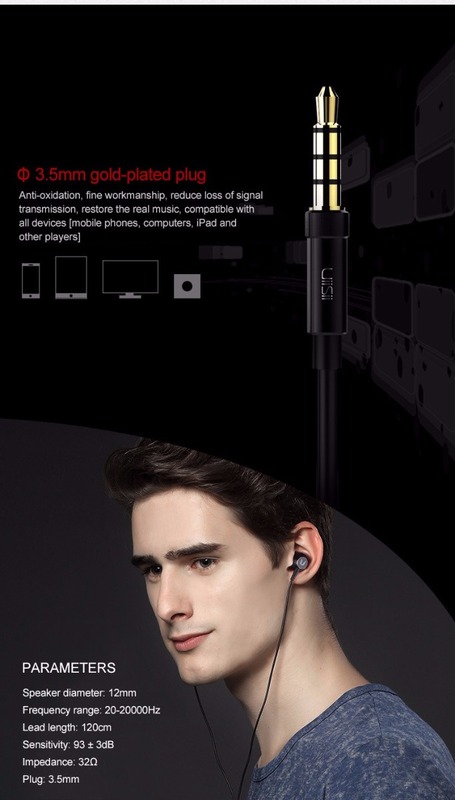 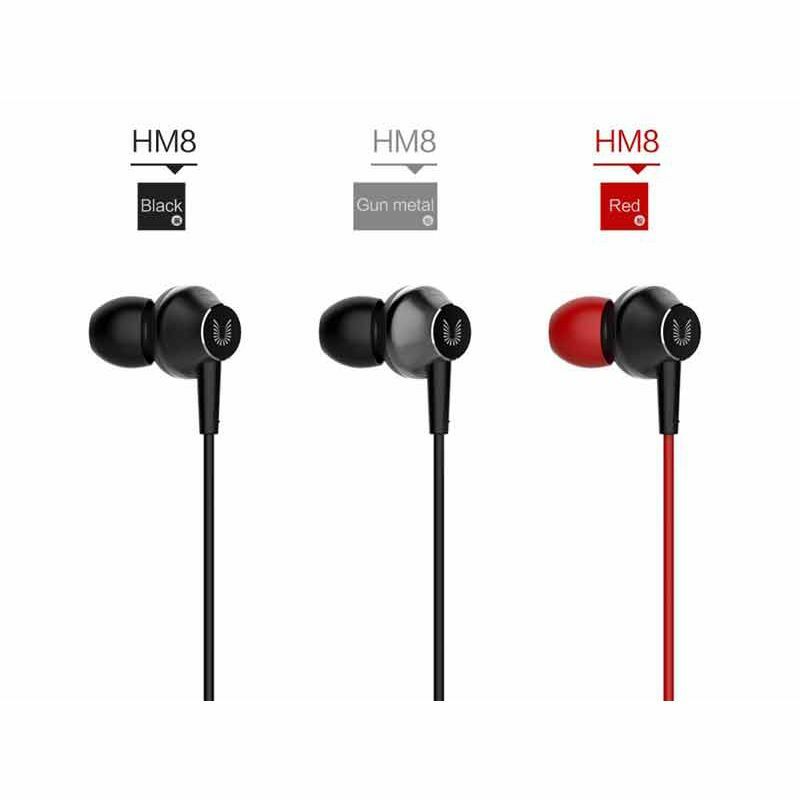 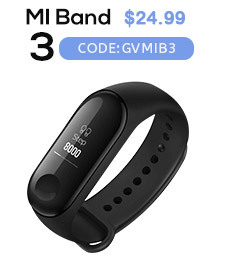 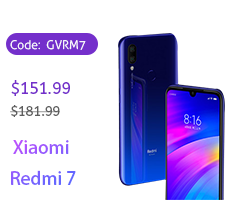 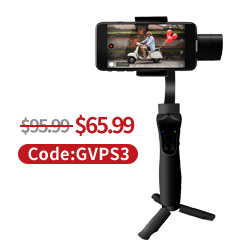 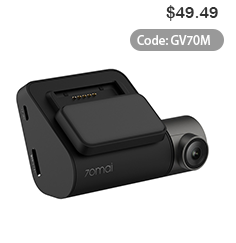 4.Compatible for iPhone 6 6S Plus /iPod /iPad, for Samsung Galaxy S7 S6 Edge S5 S4 Note 5 4 3, for HTC /LG /Sony, for Xiaomi /Huawei /Lenovo All Smartphones, MP3 Player, Computers, etc.